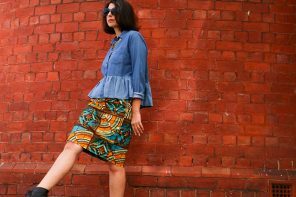 What do you get when you combine a pile of fabric scraps, a bit of spare time and a vintage sewing pattern? 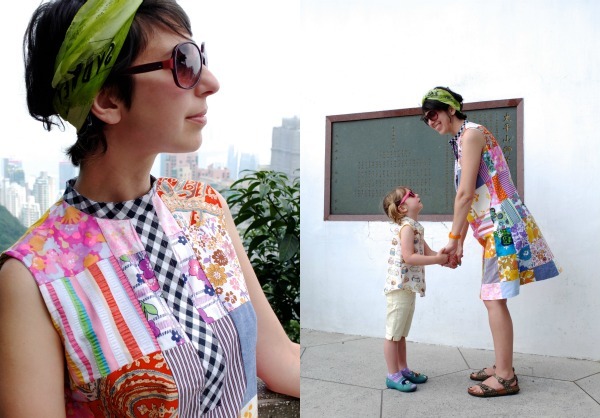 A stashbusting, scraptastic, patchwork dress of course! This was a project that started off with no real objective, apart from sorting through and minimizing my excessive stockpile of fabric scraps and remnants. Then as I was separating the bigger scraps I had the urge to piece them together to create a fabric that I could make a garment from. 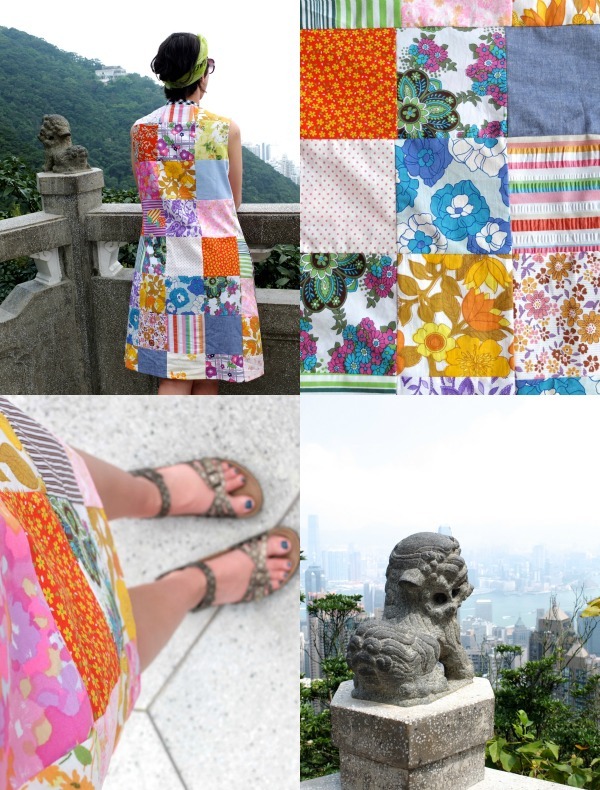 Originally I was thinking about making a skirt, but as the patchwork grew, I decided a dress to wear on my holiday in Hong Kong would be perfect. 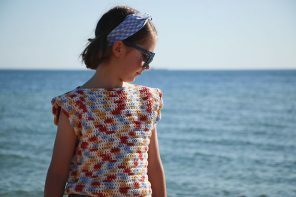 The aim was to use only fabric scraps and not cut into any yardage if at all possible. 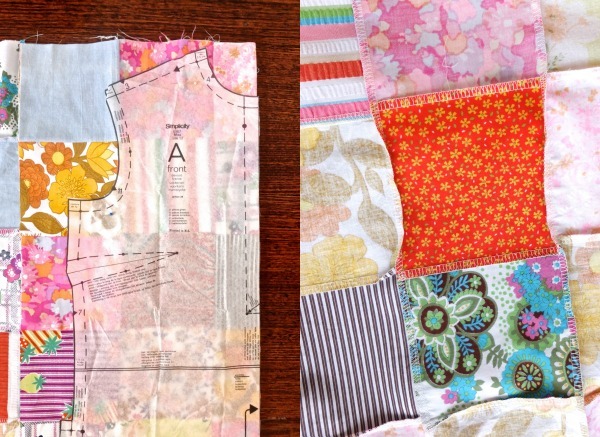 The scraps were all cotton left over from other sewing projects like Emma’s dresses and quilt cover, there are a few vintage sheet pieces and business shirt remnants in there too. Rather than sewing the squares (about 15x15cm) together with a traditional 1/4″ seam, I used my overlocker (serger) to finish all the raw edges and make the seam more durable when wearing and washing. The fabrics were arranged as randomly as I could manage, I really wanted it too look unplanned. 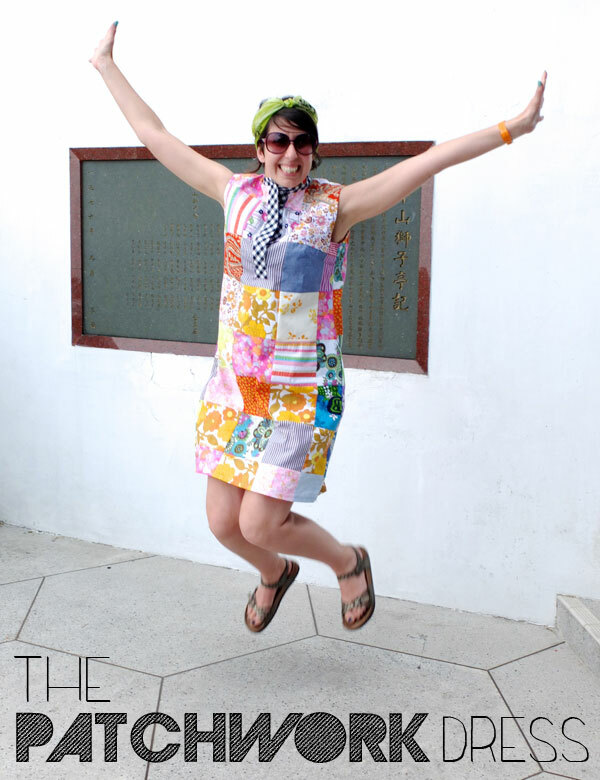 Pattern choice was important and I chose a simple loose fitting shift with few seams, darts and gathers. Minimizing extra seams was key, as I had to consider the extra bulkiness of the serged patchwork seams, and I also didn’t want a style that was too fitted so those seams wouldn’t rub. I also eliminated the back seam (which was straight) and folded the fabric instead. Vintage patterns don’t always fit modern bodies, especially my broad hips, so I had to make some minor changes. I widened the hips slightly by adding an extra inch to the side seam below the waist, and increasing the flare of the skirt slightly. 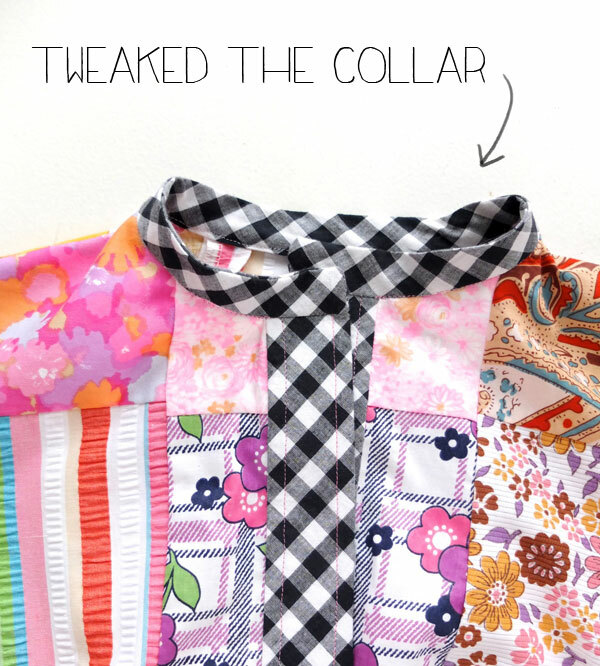 The original collar was very tall and a little too severe, so after much unpicking I removed the interfacing and halved the height of the collar. The shoulders were a little too broad so reworked the arm holes to make the shoulders look less boxy. All the facings and trims were scraps too. Unfortunately I didn’t have enough of the black and white gingham to trim the sleeve and hem, the contrast would have been really fun. I really liked the end result, but my modesty prevented a shorter hemline which would have given it a real ‘mod’ look. Practicality wins over style in this case, and this dress was perfect for traveling. The crazy pattern hides any stains, grime or wrinkles, and the loose cotton was perfect for the warm humid climate of Hong Kong. All the colours mean accessorizing wasn’t a problem, and considering that I like to pack light, everything I’d packed matched with my new dress in an odd ball way. Hong Kong was fun. Here we are on the lookout on top of Victoria Peak, with some of the best views of the city behind me. Even though the day was hazy, the view was still amazing, and my 60s-esque dress made me feel like I was part of a vintage postcard of Hong Kong. 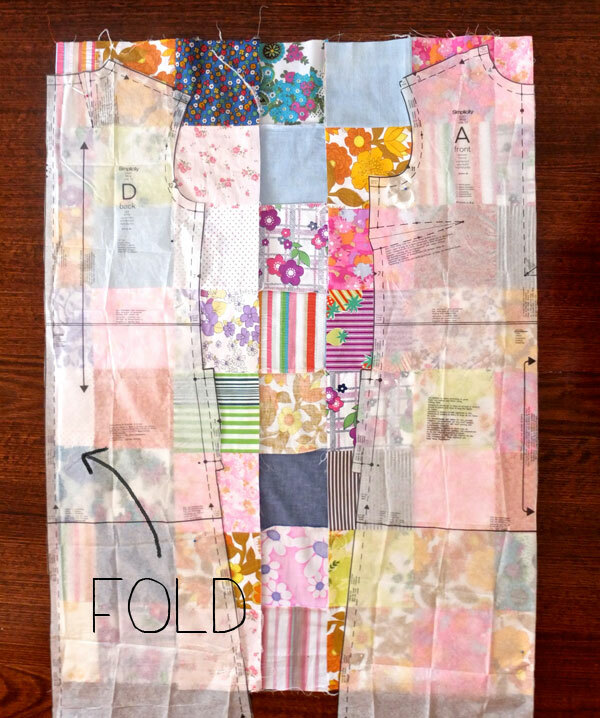 How do you use you fabric scraps? 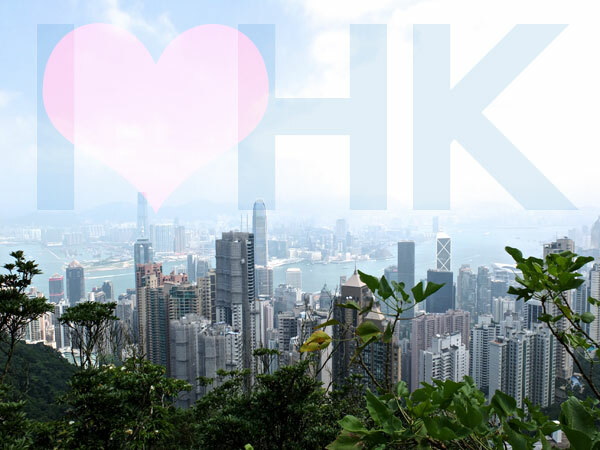 Have you experienced the view from the peak in Hong Kong? Would you like to see more photos from my holiday? 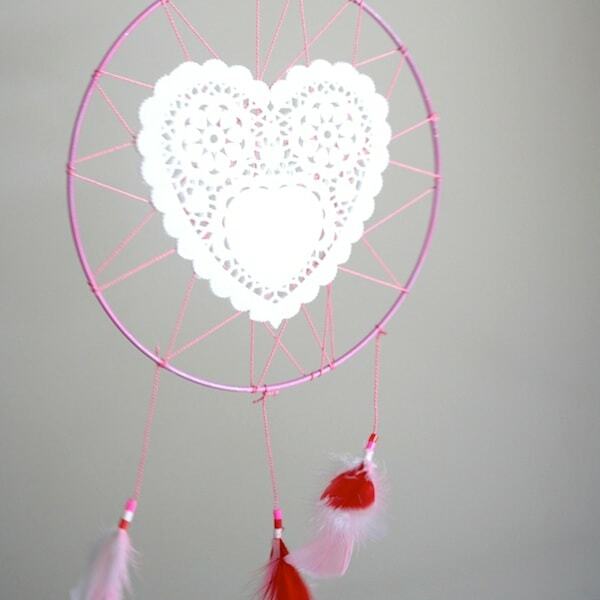 How beautiful, looks adorable! Nice photos! Wow! i love this dress! 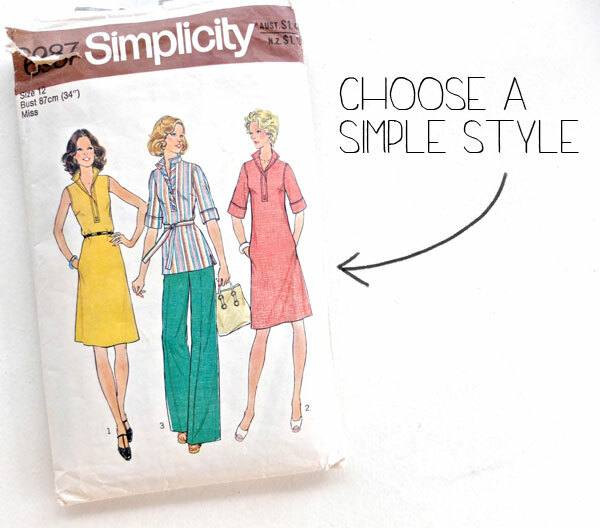 I’ve been saving my fabric scraps for years, maybe one day ill get to make a 70s patch-work maxi skirt! yummy! Yours looks trickier than mine with lining and a zip! 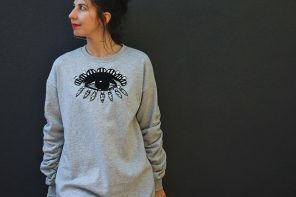 You could dress it down with a denim jacket for a more casual look to get more wear out of it. Love that skirt! The colours and pattern are lovely. This is such a great idea. I made my first dress using an existing dress as a pattern today and it was ok but I’m looking forward to getting out a proper pattern and making it fit properly! Ooooh. 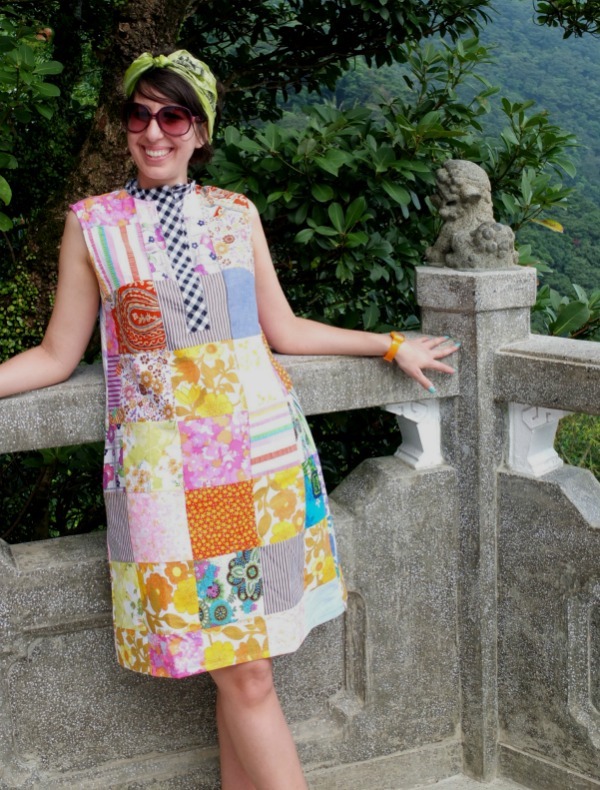 Love Hong Kong – I miss my regular visa dashes there from China… And I LOVE that dress. 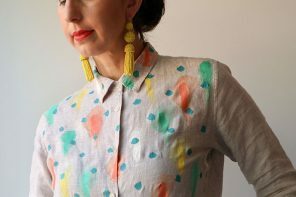 I am currently trying to stash bust – especially all the delicious small pieces of fabric that I have and this is a great inspiration. I am currently picking out fabrics for a rainbow patchwork quilt for my daughter’s bed. YAY for colour and pattern.